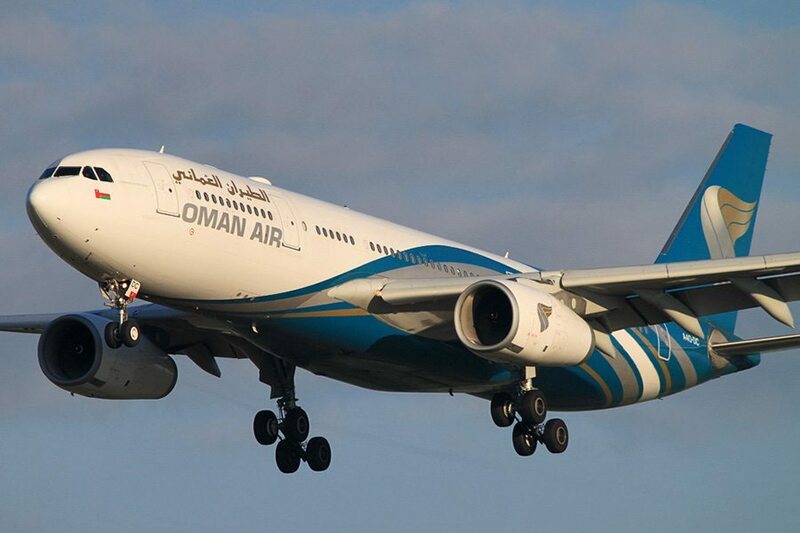 Oman Air and DHL team up to make baggage prices cheaper! Big news for Oman Air. 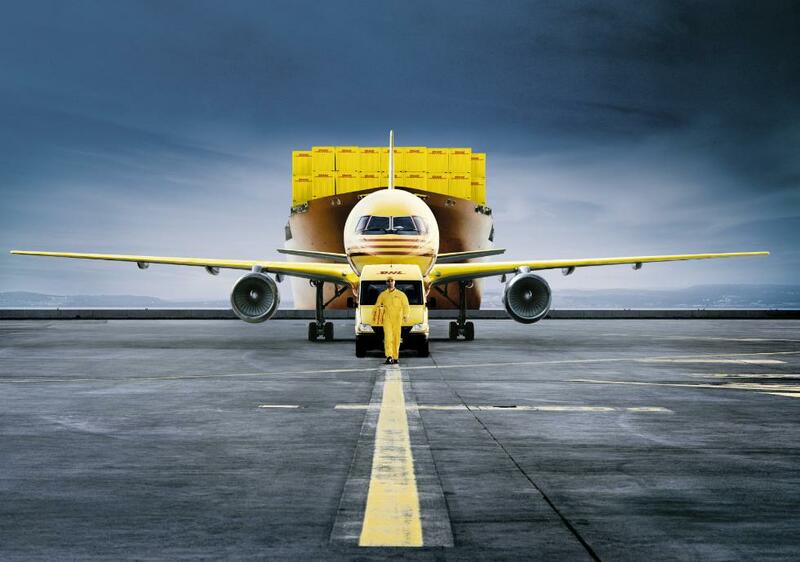 Our national carrier has now teamed up with DHL Express to reduce the high costs of baggage prices. 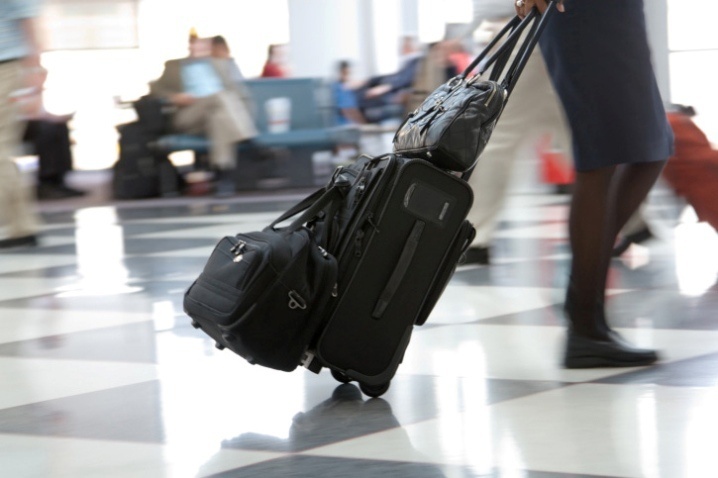 The new system will allow passengers to send their luggage to the destination they're travelling to, ahead of time. 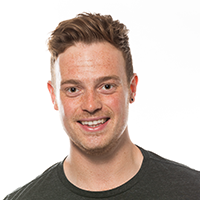 So if you're flying home, and the weight of your luggage is over the maximum limit you're permitted to fly with, you will now be able to send it to your final destination without having to pay the expensive excess baggage charges! 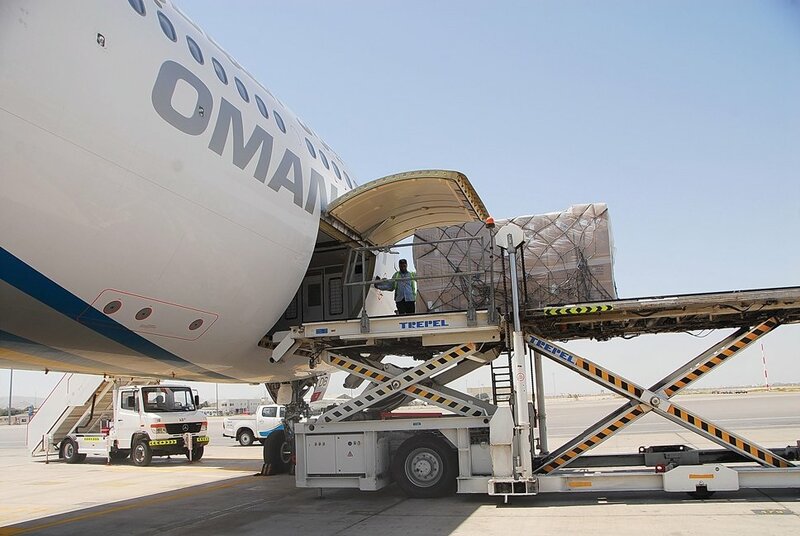 In a statement announcing the partnership, Oman Air said: "The arrangement will allow guests who are flying Oman Air to use DHL Express to deliver their baggage to their final destination at extremely affordable rates in line with the new rates introduced by Oman Air in January of this year. The agreement signifies DHL and Oman Air’s commitment to strengthen cooperation and deliver better service and value to Oman Air’s customers within Sultanate of Oman." And if you're panicking about losing the luggage, you don't have to worry about that! The entire time your package is in transit, you will be able to track the package on your phone, via email, SMS and even through their website. Oman Air's Senior Vice President, of Network Planning & Revenue Management, Aboudy Nasser spoke about the partnership saying: "Our decision to partner with DHL is part of our journey to becoming the best. As with our move to scrap high baggage charges, we want to deliver more value for our customers and make their life as easy as possible while travelling. Passengers flying with us can arrive at the hotel with their baggage waiting for them relieving them of the hassle of having to carry to and from the airport."